As the dispute within Germany's coalition on the issue of migration continues, Saxony's Interior Minister Roland Wöller has weighed in. He is demanding that certain asylum seekers be turned back at Germany's eastern borders. 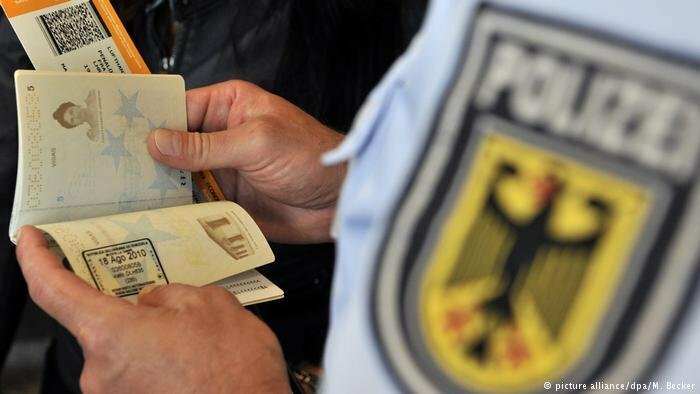 In the spat between the CDU and the CSU, Saxony's interior minister has called for refugees who have previously been rejected in Germany, are without documents or are already registered in another EU country, to be refused entry to Germany on the Czech and Polish borders. 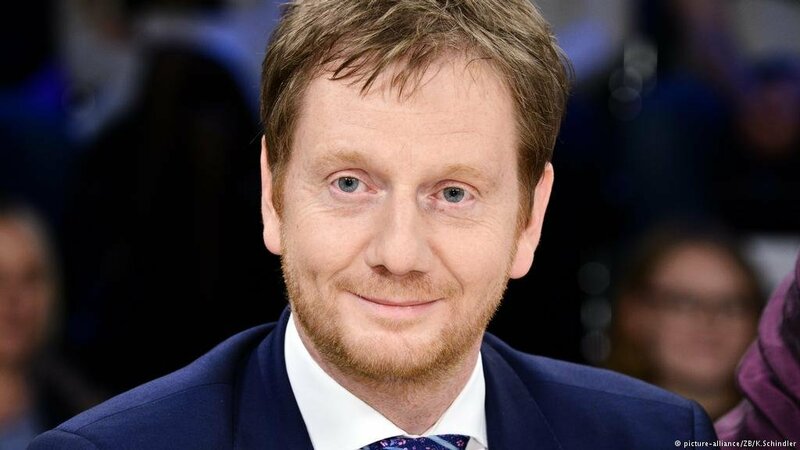 "That‘s absolutely necessary to enforce compliance and to reestablish legal certainty in our country," he told the German weekly newspaper Die Welt. The premier of the state of Saxony, Michael Kretschmer, is also supporting Horst Seehofer's proposal of introducing a tougher asylum policy. He told the German news agency that the federal police should expel migrants who have been rejected or have an entry ban. For days, Germany's Christian Democrats (CDU) and sister party, the Christian Social Union (CSU) have been discussing whether asylum seekers – without papers and those who are already registered in other EU countries – should be refused entry to Germany. However, Chancellor Angela Merkel has said that she believes that establishing bilateral agreements with the most affected EU countries, such as Italy, Greece and Bulgaria, would be a better solution. Germany's federal police authorities are responsible for the country's border controls. According to police authorities in the state of Saxony, there are no fixed checkpoints on the border with Poland and Czech Republic. There are only controls on the highways near the border. This means that it would not be possible to turn asylum seekers away along Germany's eastern border. Permanent border controls are currently only in palce on the Bavarian-Austrian border at three highway crossings.